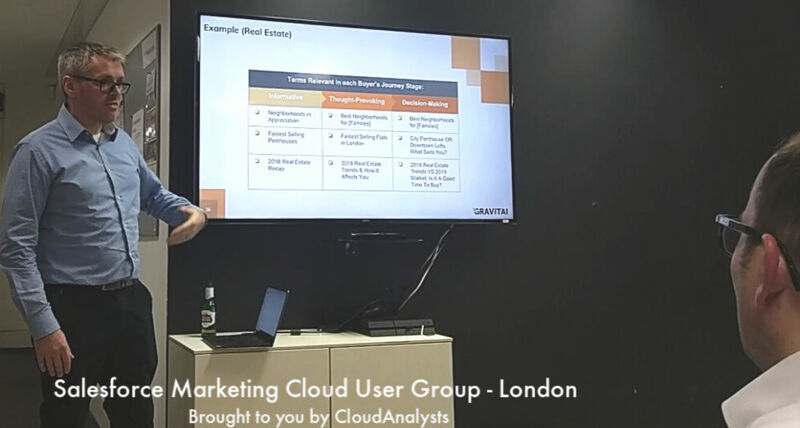 The January ’19 Salesforce Marketing Cloud London meetup was again a great success. 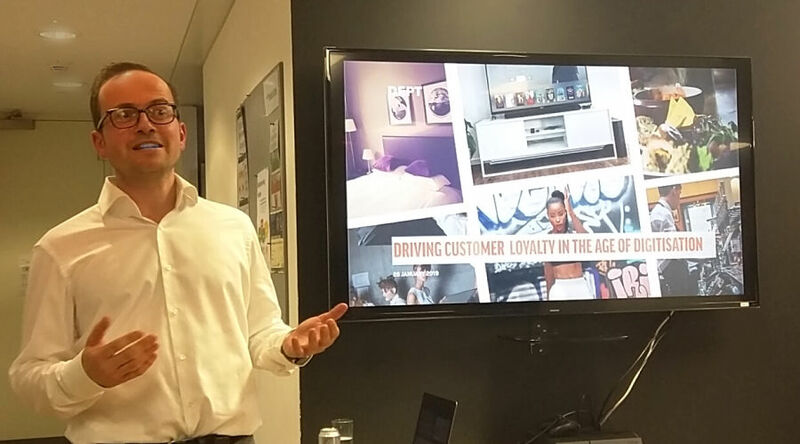 Many new and familiar faces, and interesting topics that sparked discussions on approaches to personalisation, and loyalty is all about in 2019. 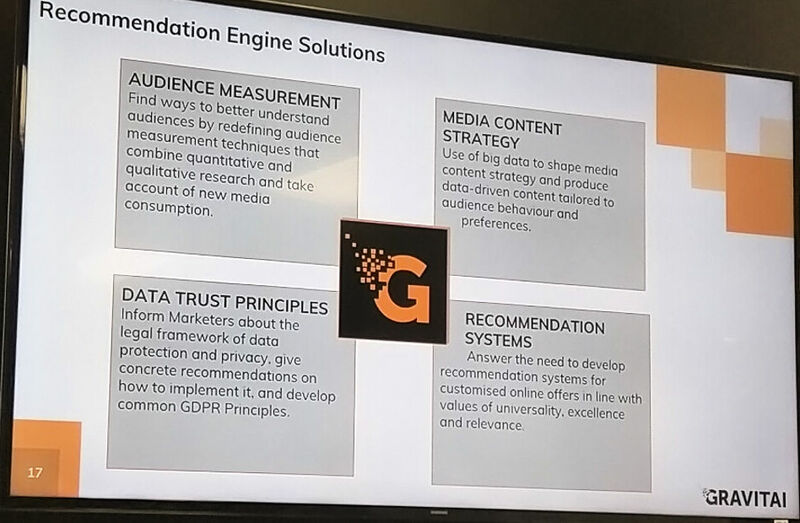 Many thanks to our great guest speakers Will McMahon from Gravitai and Floris Oranje from Dept Agency; and to Rachel Rickard from Computer Futures, who sponsored the event, set up the venue and arranged great pizza*, wine & beer. 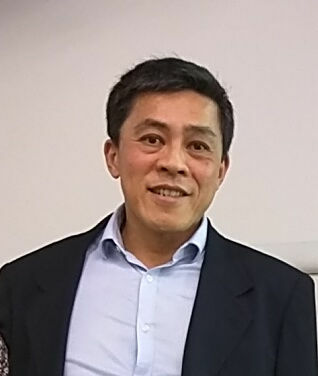 Thank you too to our own Jimson Lee, go-to Marketing Cloud expert from CloudAnalysts, who organised and hosted the event. 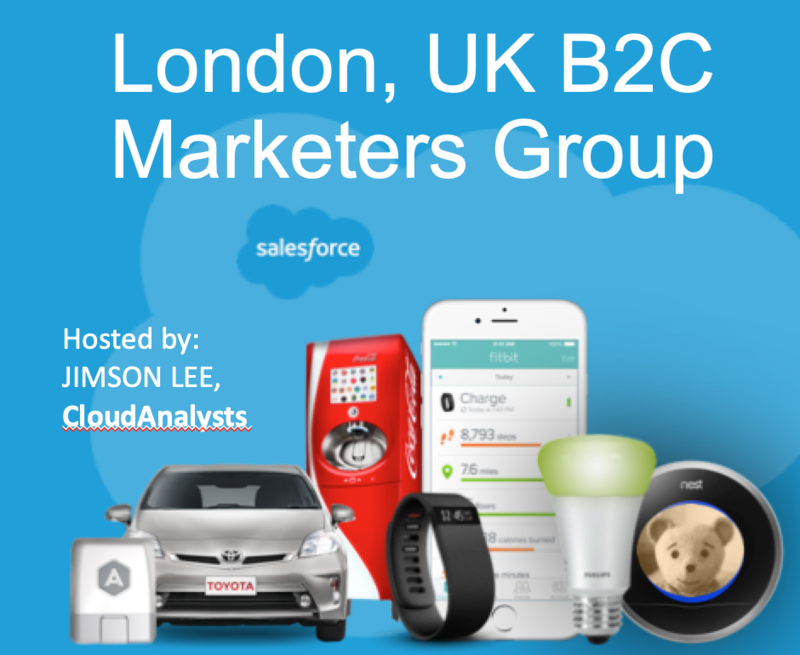 Many thanks to all for attending, contributing and being part of our lovely Salesforce Marketing Cloud Community! 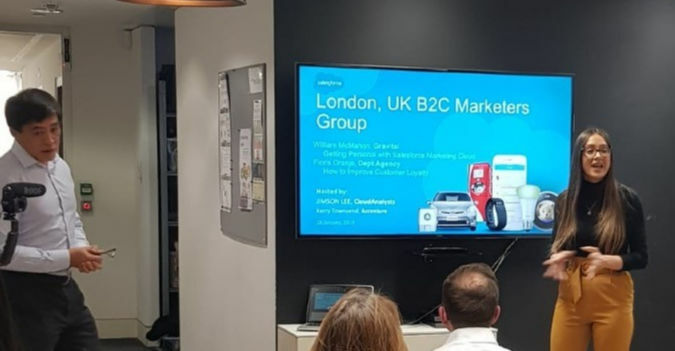 William’s talk on “Getting personal with Salesforce Marketing Cloud” was peppered with information. 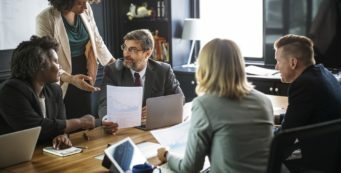 We started with taking a brief look at some solutions on how to make Salesforce Marketing Cloud communications more intelligent and responsive, and achieve smart personalisation. While Salesforce Einstein’s artificial intelligence allows you to get predictive, in general, in Marketing Cloud you can go beyond the Einstein’s AI recommendations and become more granular and specific in your approach. 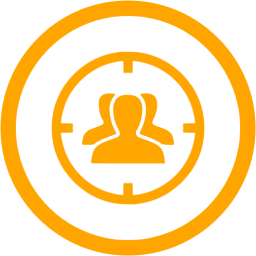 All this, to create more personalised engagement with customers online. 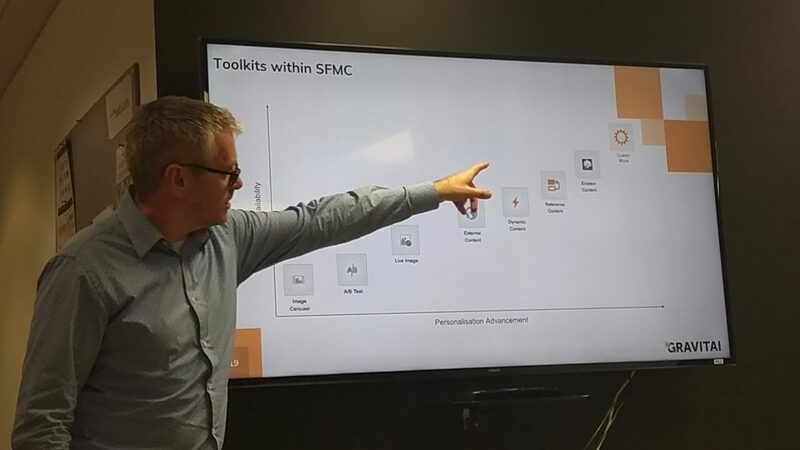 In Salesforce Marketing Cloud’s Journey Builder there are many blocks you can use to personalise your customer experience, and facilitate automated content personalisation. Watch the video below to learn more about the tool kits. Floris Oranje from Dept Agency highlighted an interesting fact, and that’s this: loyalty cards drive habitual repeat purchase. Note however that it is price sensitivity that drives this repeat sales. Unfortunately, marketers do mistake this kind of repeat business, and think it is genuine loyalty. It’s not. The reality is that as loyalty card users are price sensitive, some of the larger, new generations who use these cards, will simply switch if a competitor offers a better deal. No loyalty at all. The topic sparked a nice conversation on loyalty in 2019. Watch what you were missing. ps 2. *Thank you Rachel for including gluten-free options! So appreciated.